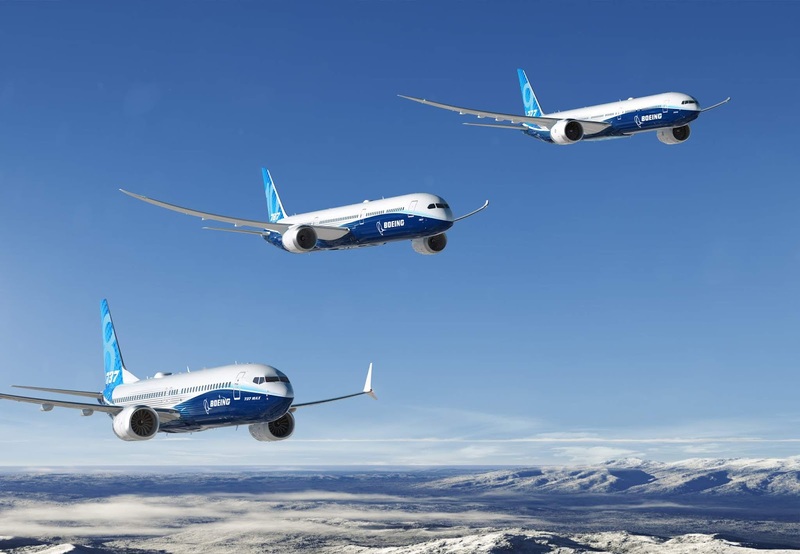 Air101: Garuda set to cancel Boeing 737 Max order....could more follow? Garuda set to cancel Boeing 737 Max order....could more follow? Garuda Indonesia plans is all set to cancel a major order it placed with the US plane manufacturer of the 737 Max jets. According to various media reports the airline is on the cusp of cancelling an order worth $6 billion - £4.5 billion at list prices for 49 of the troubled 737 Max aircraft. The airline has already received one out of an order of 50 planes placed in 2014. If the reports are confirmed it would be the first formal cancellation Boeing has received since the two crashes of its latest 737 variety in recent months. of an order for the aircraft. 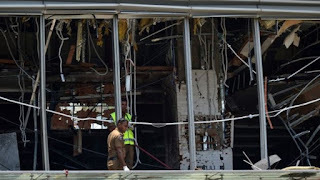 According to AFP, a Garuda spokesperson said, "We have sent a letter to Boeing requesting that the order be cancelled." The spokesperson, Ikhsan Rosan also said, "The reason is that Garuda passengers in Indonesia have lost trust and no longer have the confidence" in the 737 Max aircraft and it was awaiting a response from the company. Garuda CEO Ari Askhara told news agency Reuters on Friday: "Many passengers told us they were afraid to get on a MAX 8." 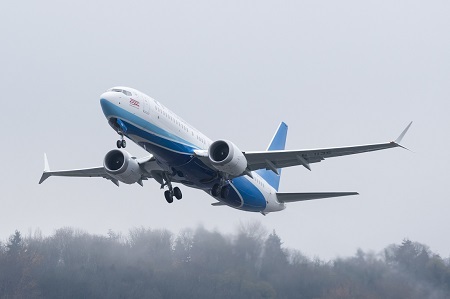 Boeing's media department have issued the standard "unable to comment on customer discussions" response to enquiries from media organisations in the UK, US and Indonesia. It could be a line they will have to get used to using in the not too distant future if more airlines back away from the Boeing twinjet. Lion Air, has already stated it is considering cancelling its order of over 100 of the jets in the wake of the October 2018 crash that killed 189 people. The hastily signed mega order of 100 Max 8 and Max 10 planes placed by VietJet Air is also in doubt, with the carry reconsidering its commitment to the type following the crashes, with a decision likely after the investigations are known. It said "Our decisions related to these aircraft will be made after the official conclusions and guidelines of the world’s aviation authorities and the CAAV. We are doing this to ensure the development of our modern fleet and to meet the highest quality and safety standards." Air Peace is seriously considering cancelling the order its made for 10 of the type, however, Chairman and Chief Executive Officer Mr Allen Onyema said the firm would await the outcome of investigations before making a final decision is made. Malaysia Airlines is said to be reconsidering its order for 25 737 Max aircraft, the airline said it "had started its process of due diligence to ascertain future operations of the Boeing 737 MAX in light of the recent incidents.". UTair, the Russian airline is also looking at the possibility of cancelling its 28 airframe order with Boeing, if the US firm will not offer complete guarentees on the safety of the 737 Max aircraft, local sources have said. There are also doubts over Donghai Airlines order for 25 aircraft, although no official comment has come out of the Shenzhen, China, head office. Most other airlines have kept quiet about the future of the orders they have for 737 Max aircraft, however, some have expressed support for the type. Canadian airline WestJet won't cancel its order, saying the faulty jet was a 'vital part of the fleet' and it would take all deliveries as intended. Whilst its Canadian rival Air Canada is less sure, and according to Global News its spokesperson said 'deliveries are suspended we have no further comments to share on our fleet plans.'. Boeing is also likely to lose an order for 125 of the type from the troubled Indian carrier Jet Airways in the next few weeks, as rescue plans seem to crumble on an almost daily basis.